CHICKEN BLEND TENDER TAFFY AND WINDEES!!! 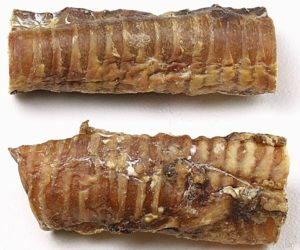 Chicken Blend Tender Taffy is nomilicious for dogs! They make dogs smile. 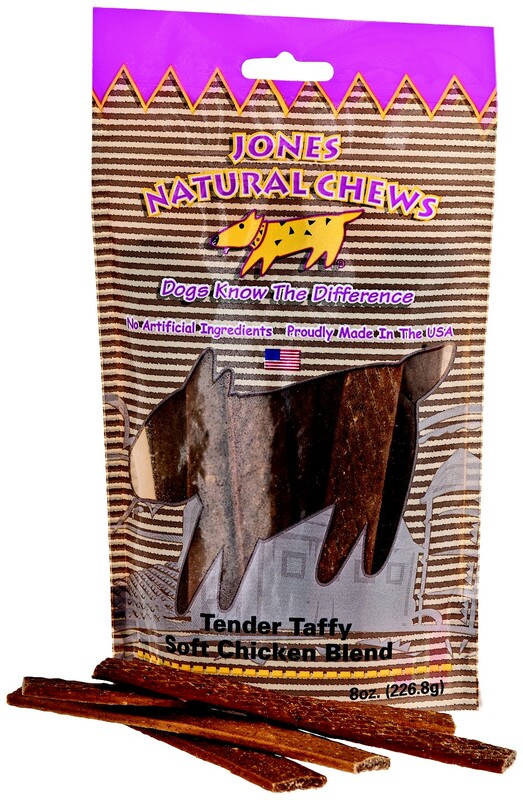 The winner of today’s giveaway (ending Thursday at midnight and announced next Monday morning) will get to choose between Jones all natural Chicken Blend Tender Taffy and Jones 100% Made in the USA Windees! Jones Windees make dogs smile. And Drool. And Sit Up. And Beg. Seven. Seven ingredients, every single one of them all natural and 100% grown and made in the USA. Did you see my chickens nearly take my fingers off to get them? Dogs have an even stronger reaction to these yummy treats. 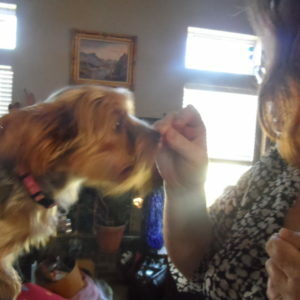 They’re soft, so they tear easily and are not hard on small dogs’ mouths. 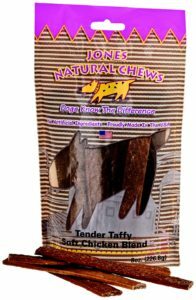 I love all of Jones’ Taffy line because they’re a soft chew, so they tear easily, making them the perfect treat for large and small dogs alike, as well as perfect for training dogs. They’re tough to resist. See? See what I mean? Not only are they delicious. Not only are they single ingredient. Not only do dogs fall head over heels in love with them. THEY’RE GOOD FOR DOGS’ JOINTS! How amazing is that? Even if you don’t win and you have a senior dog, Jones Windees are a great treat, so check with your local pet store. If there are no Windees where you live, ask your local Jones seller to get some! 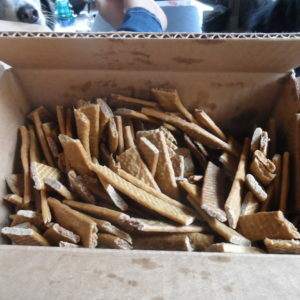 Or order them from Natural Dog Treat Shop. How does one win a giveaway here? I like to keep it simple. Leave a comment before midnight on Thursday, October 3rd (that’s midnight CST, or Tulsa time). And that’s it. I’m not into all that Rafflecopter and shouting at people on social media. Just leave a comment. I’ll choose the winner on Friday morning and announce it on Monday morning! I use an online random number generator to keep things fair. I love a good giveaway. I know that you do, too. All month long I’ll be giving things away! A pretty leash, another dog book, just fun dog things I’ve picked up here and there. So you’ll want to come back regularly and try and win! Even better, subscribe to the blog so you don’t miss a post! The subscription widget should be on the right, near the top, if you’re on a computer. Not sure about the phone. And that’s it! Now leave your comment for a chance to win.